When a family member or loved one is imprisoned, you don’t want anything more than to see them out. It’s a stressful situation, and one cannot be blamed for not thinking clearly. However, this combination of stress, anxiety, and eagerness can leave individuals vulnerable to bail bond scams and other insidious schemes. Money in the bail bond industry can be hard to trace. If you are working with a bail bond agent, you should be careful and look out for any signs or red flags. You don’t want to make a mistake. Bail bond companies can be lifesavers, and most are legit– but you don’t want to get caught with one of the few that aren’t. 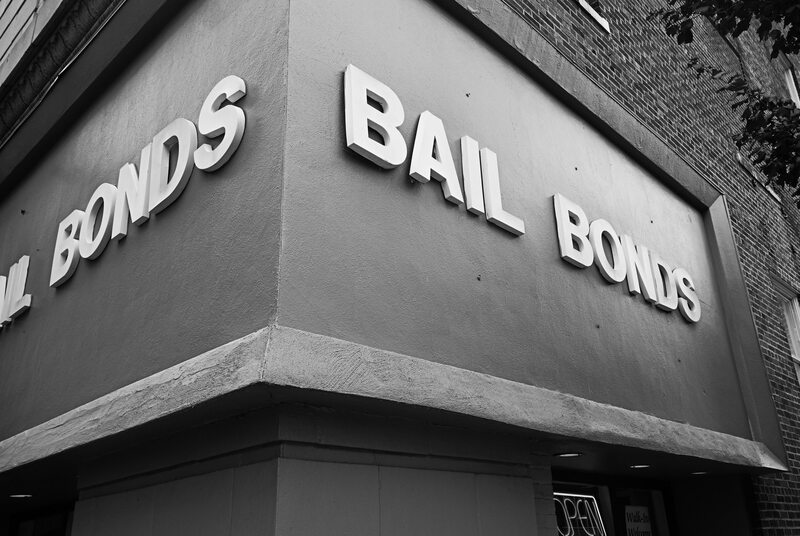 Read on, and we’ll share with you the top five tips to avoid bail bond scams. Bail for a loved one can be pricey and a financial burden on any family. It may be tempting, then, to spring at an opportunity that seems to lower the costs. Most states in the US require a 10% bail bond premium and no lower. So at the very least, if you find a bail agent offering you a smaller premium, they are likely breaking the law, or at least advertising to you deceptively. A common scam by bail bond companies is to accept a lower 5% premium initially, only to finance and collect interest on the remaining amount. You do not want to be caught in that situation. State laws regulate how bail bond agents are allowed to solicit business. One of the main prohibitions that agents must adhere to is that they can not solicit business inside of a jail or court building. Equally illegal, and morally worse, is the practice of paying ‘kickbacks’– which means the agent has people in jail advocating their services to other inmates in return for a discount on bail premiums. This is very illegal. If you’re aware your agent is participating in such activity, they very well could lose their license and should not be counted on as reliable or honest. Those same state laws also prohibit agents from cold calling potential clients. If you receive a call from an agent who says they know that you have a loved one in jail, be aware that what they are doing is illegal. Responsible, licensed bail agents play by the rules. If your agent can’t even follow the laws of solicitation, there’s no guarantee you can trust them to look out for you later on. Before a bondsman posts bail, they should sit down and fill out legal paperwork with their client. This paperwork typically verifies that the client can financially support the bond. If your bail bond agent does not ask you to sign anything, be incredibly wary. There is no reason that an agent wouldn’t want you to sign something unless they were up to no good. A bondsman is absolutely required to provide a receipt anytime they accept money from a client. If you are not given one, ask for one, and make sure that the information on the receipt is accurate. If you are paying by phone, ask for the receipt to be sent by text or e-mail. There is no reason you should ever finish a transaction with a bail bonds agent and not receive a receipt. Applying for a bail bond can be stressful on anyone. But ensuring you’re taking the proper thought and care can save you from a scam down the line. Need more legal help or advice? Check out our blog for more.